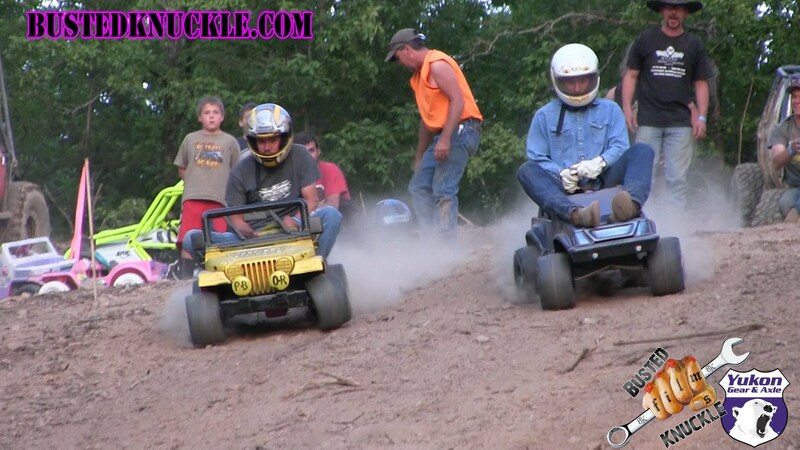 The Guys Down In Booneville, Arkansas Have A Blast Racing Extreme Barbie Jeeps! The people of Booneville, Arkansas make their own fun and in this video we get a first hand example of some good ol’ fashion Boonville fun! Some guys from the city gathered together during the Rally in the Valley event using some Barbie Jeeps and took part in some epic racing that you do not want to miss! 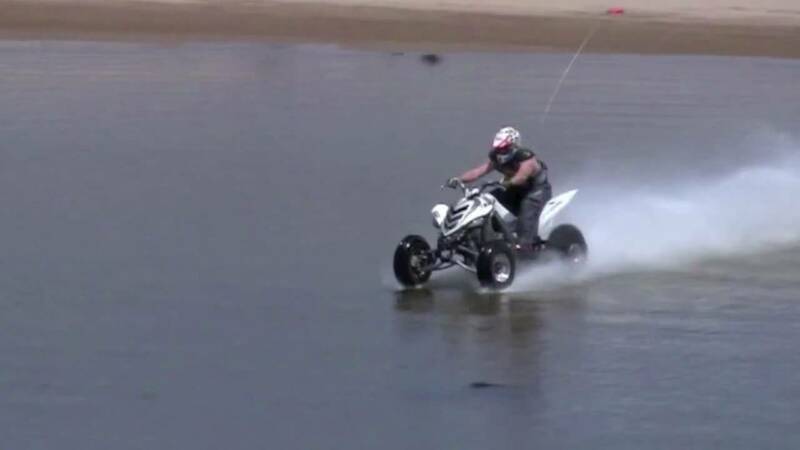 You wouldn’t think Barbie Jeeps could be made so extreme, but this video is full of wipeouts, triumphs, and simple fun that you just have to see! Check this event out in the video below! 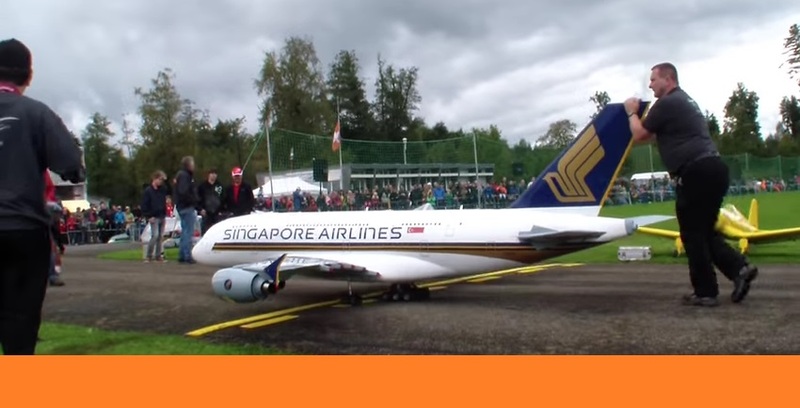 Remote Control Airbus is AWESOME ! !